producer of Spanish-language work, including translations from English, new work by Hispanic Americans (like Caridad Svich's adaptation of The House of the Spirits) and Spanish classics. The space itself is a lovely, two-level, 140-seat jewel-box theater in Gramercy, and infrared translation devices are available to those who don't comprendo quite as much as they should. Olga Pericet has dazzled audiences worldwide–in Spain, London, China, and Australia among others–with her incomparable talent. 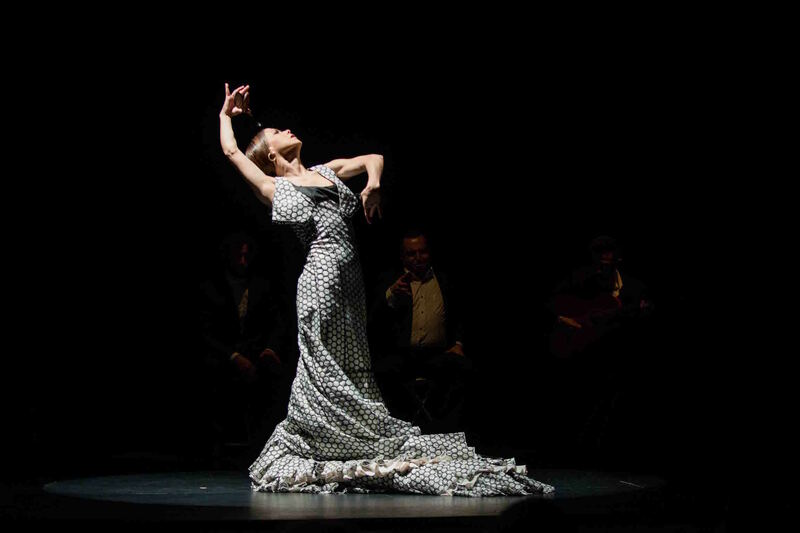 She returns to take Repertorio Español’s stage and offer audiences an unforgettable experience. Get ready to see a breathtaking performance that uses the elements of light and vivid colors to compliment the intricate choreography only Olga Pericet can create and perform!